You may already be engaging in website or mobile site optimization via your Google Analytics or other analytics accounts. If this is the case, you might wonder why you need yet another web optimization tool. In truth, basic analytics programs, like the one offered by Google, are great- but they take a lot of time to analyze. In contrast, optimization platforms track your page or ad changes and notify you which edits are working in your favor. As a result, you can set up numerous tests and have the optimization program track and report on their progress. If you’re not sure which changes you should make to open up some area of your sales funnel or reduce bounces, optimization programs (and/or the staff behind those programs) are usually equipped to advise you and even provide predictive modeling. They can also zero in on the more profitable customers- and how to make them into repeat customers. In short, such programs save you lots of time and frustration, which is especially useful when you are managing multiple websites or campaigns. This website optimization platform launched earlier this year and offers site/ad layout testing and reporting on different devices including desktops, mobiles and tablets. 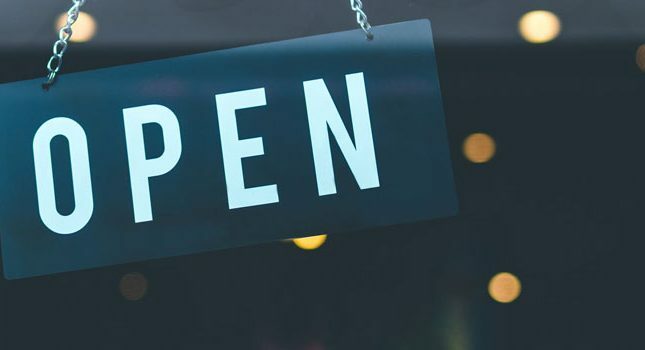 Getting onto Ezoic is fairly easy- you simply insert a code snippet into your website, point your server towards the site, and then Ezoic recognizes your IP and starts creating different site and page layouts to try out. 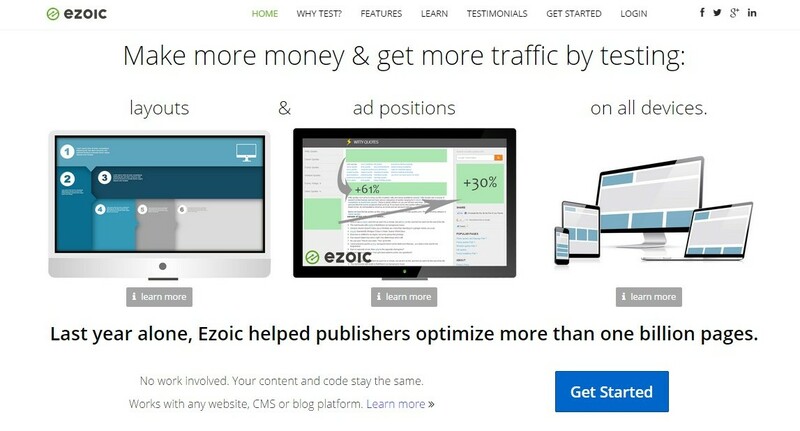 If you operate an informational site or blog that makes money from ads, you can create a free account with Ezoic in exchange for having its ad featured at the bottom of your website. Otherwise, the price starts at $49/month. Business sites pay $19/month, and non-profits and charities pay nothing. Finally, you get a rather generous two month free trial period to try Ezoic out. If you’re not sure how to optimize your web or mobile site, Optimizely is the tool for you. Here, you can track site visits, clicks, sales, sign ups, etc. and see how small changes on your site or landing pages effect these metrics. You can also segment customers by PPC ads, geographies, IPs, browsers or other categories. Optimizely’s platform integrates with analytics programs like Google Analytics or Kissmetrics. Finally, the site offers lots of e-book resources and blog content to help you optimize better and faster. 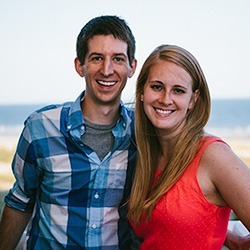 Not sure where to start with website optimization? 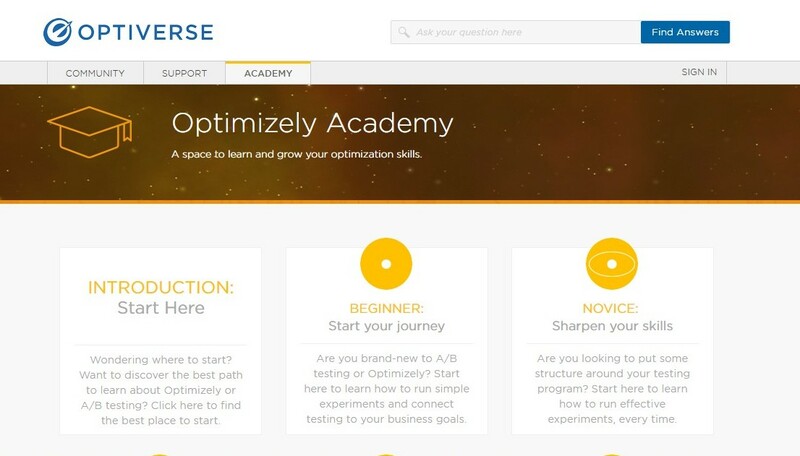 Optimizely offers a learning academy on this topic. The Bronze plan is priced at $19/month (or $17/month if paid annually) for up to 2,000 monthly visitors. There is also a 30-day free trial. 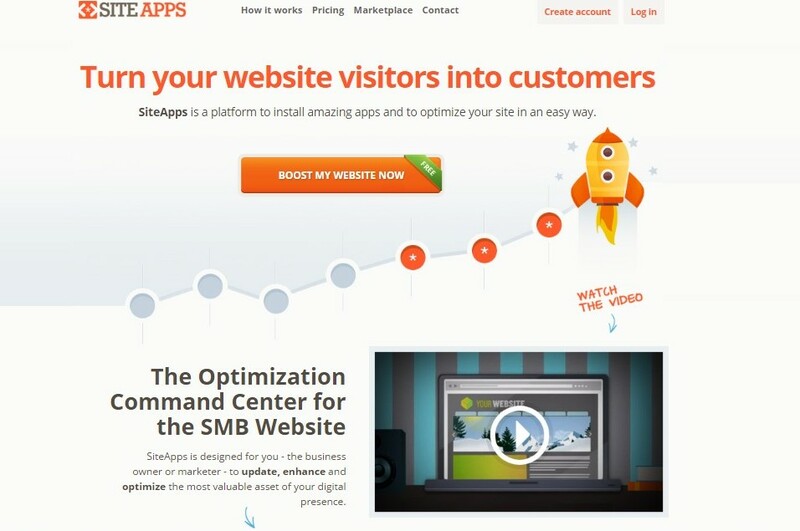 This optimization platform enables SMB owners to optimize their websites a little differently: by installing apps and tracking how visitors interact with them. For example, one app notifies visitors of a daily deal. Another app showcases Facebook comments, while yet another app lets you A/B test your call to action button.There’s also an app that instantly modifies your website for easy viewing on a smartphone. The pricing structure for SiteApps is fairly reasonable; you can use the platform for free and install up to two free apps. If you want more free apps (up to 5), or your monthly page views exceed 5,000, you pay $9.99/month. This testing platform features a feedback widget that site visitors use to provide feedback on or complete surveys about specific areas of your web/mobile site or email. A dashboard displays visitor responses and general sentiment. Based on these data, you can quickly alter your campaigns to match visitor requests or sentiments. Usabilla’s testing platform integrates with Google Analytics; it also generates its own analytics data from your campaigns. 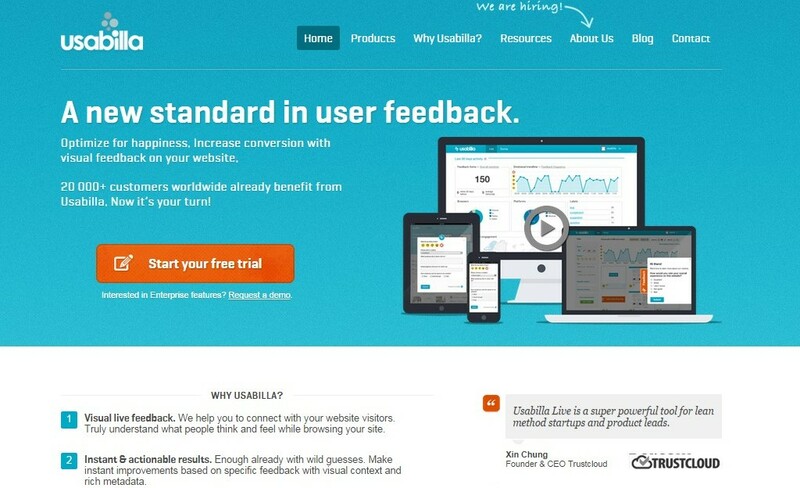 The feedback-based platform costs $49/month for up to 100,000 page views. If you’re not prepared to purchase the plan outright, it does offer a 14-day free trial. While all the website optimization platforms noted above have focused on page layout and site usability, another important component of optimization is load speed, or the time it takes for your website to show up on viewers’ browsers. To this end, there is a free web page analyzer which performs web speed tests on your website in a matter of seconds. It is available through Web Page Analyzer. 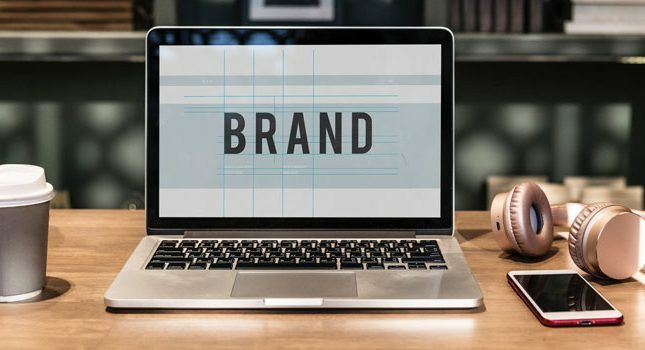 In summary, while there is a lot being said about content and keyword optimization of websites, optimization for user experience is also necessary. A website that is difficult to navigate through will fail to attract visitors even if its content is top-notch. Similarly, a website that takes forever to load will lead to site bounces. Thus, you need to look at the art (i.e., layout) as well as the science (i.e., content and keywords) of optimization when making improvements to your website.